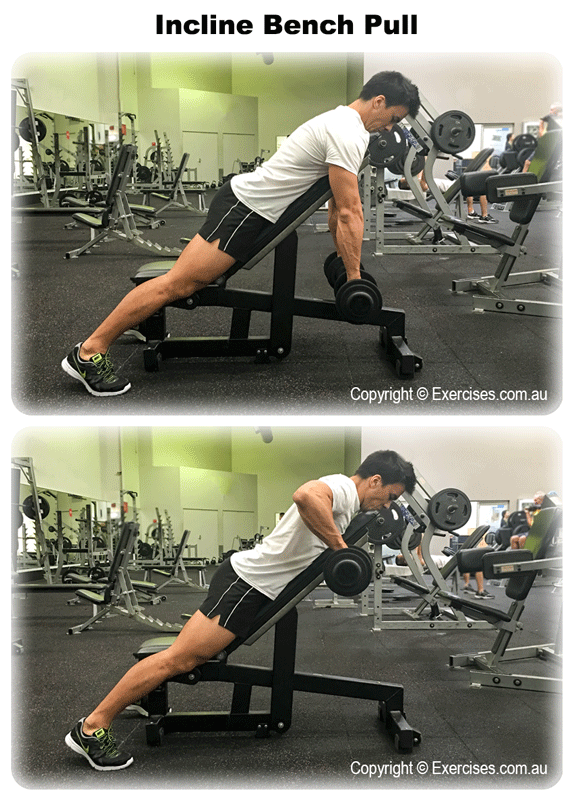 Incline Bench Pull is a great isolation exercise for your back. 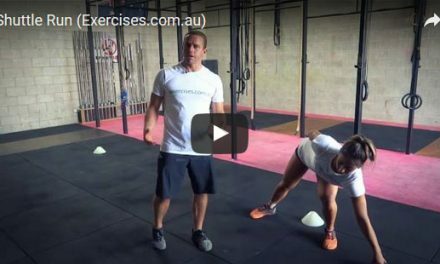 It especially targets the lats, middle sections with secondary emphasis on the upper back, traps and forearms. Even though the back is a large and strong muscle group, it is advisable to use only moderately heavy weights with the Incline Bench Pull as it requires strict form to get the best results. Lie face down on an adjustable bench that has been set at a 45 degree incline. Your chest must be supported by the bench. Your head should be over the bench so you can breathe easier. 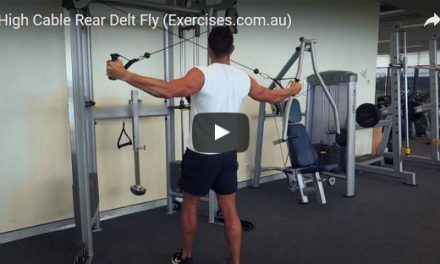 If you are using a light enough weight, take a shoulder width grip and bring the bar down until your arms are fully extended and you feel a slight stretch on your lats. If you are using moderately heavy weight, have someone hand the barbell to you. Pull the barbell toward an area close to the sternum, your elbows must travel inward to your lats. When the bar touches the bottom of the incline bench that is one rep.
Bring the bar down under control until you reach a point where you feel a stretch on your lats then begin the second rep.
A common mistake when doing Incline Bench Pull or any rowing exercise for the matter is fully extending the arms on the stretch while hunching the shoulders over. Always maintain a slight bend on the elbows when doing Incline Bench Pull because fully stretched out arms will force the biceps to initiate the pull not the lats. This may place your biceps at risk of a tear or other injuries. Hunching your shoulders forward will put unnecessary stress on your rotator cuff.